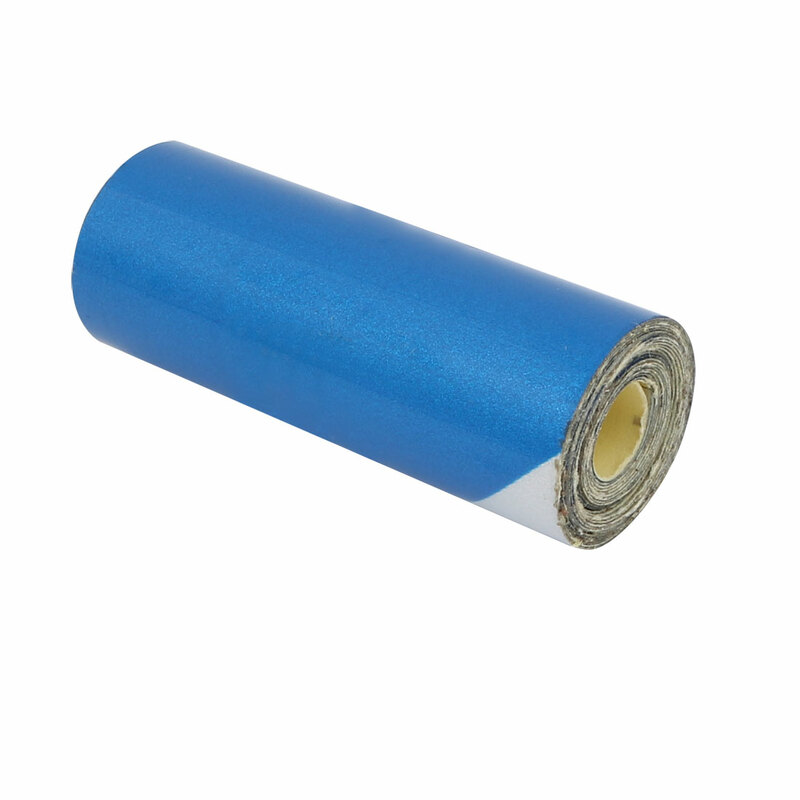 Reflective tape is a kind of light can reflective in the dark and the night. Mainly for your home safety mark and the road transport facilities, vehicles, ships, fairways, stage, a variety of channels and related mechanical equipment. Reflective film can clearly outline the contours of the car body, helping to identify the vehicle type, size, and avoid accident happen.